Trobridge is a fortified trading post on the major trade route between east and west Hârn. 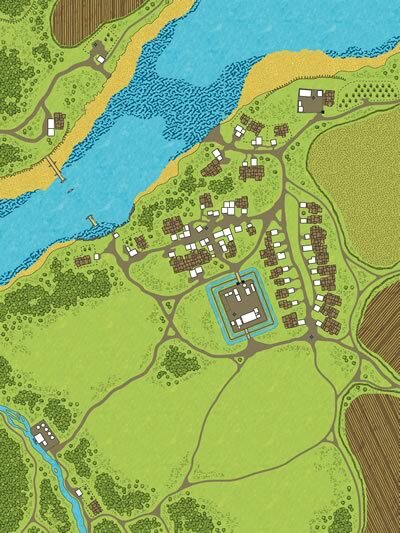 The module details the inn and village, and the powerful lords who struggle to control this highly strategic site. Trobridge includes an adventure called "Pepper and Spice" for HârnMaster that puts the PCs into the intrigue.